The Warco range of model engineering lathes. 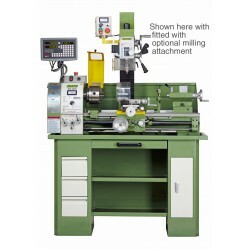 We've been supplying lathes to model engineers for four decades now, we understand just what model engineers come to expect from us - the highest levels of quality, specification and after sales service, all at affordable prices. We always continue to be impressed the sheer quality of some of the scale engineering models created using Warco machines - this always evolving hobby is something we love being a part of. From the Mini Lathe to the WM 290V, there's a machine for all levels of model engineering at Warco. 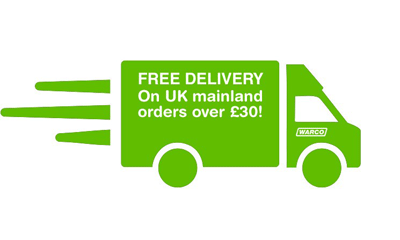 Each one comes fully guaranteed, built to last, and with FREE UK mainland delivery. Our best Mini Lathe yet. Now with all steel gears, larger 100mm chuck and brushless motor. This hobby metalworking machine really is built to last, with many of the features and specs of far larger machines. 350mm between centres, digital rev counter and generous range of accessories included as standard. High levels of quality on the WM 180, compact variable speed metal small lathe with very robust build quality throughout. Very high quality Warco metal lathe, with variable speed and integrated rev counter. Highly accurate machine, featuring powerful motor and large range of additional tooling. Now with brushless motor. Highly robust, traditional design belt drive machine. No compromise on quality, popular with model engineers and home workshops alike. 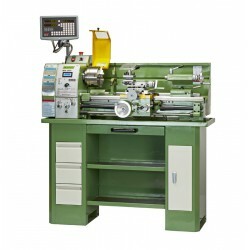 Quality compact and affordable metric metalworking lathe, with variable speed. Upgraded spec, now with brushless motor. Now featuring an inverter drive with AC motor. Offering improved reliability, quieter operation and assured long term performance throughout. 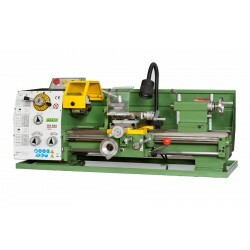 Lathe comes with power cross feed, high levels of torque in all speed ranges and large range of standard equipment. The WM 280V metric AC motor version. Featuring an all new inverter drive system for maximum reliability and performance throughout. Very well built, precise variable speed metal lathe. With integrated power feed system, digital rev counter and large range of standard equipment. All new variable speed lathe. Features integrated power feed system, digital read out, large range of standard equipment and optional milling attachment. Now with new and improved dependable AC motor system. Lathe complete with 2 axis digital readout system fitted.